BlogHome: Which celebrity has inspired you most? I always wanted to write what inspired the most and today I decided to write this blog for you and share it too! 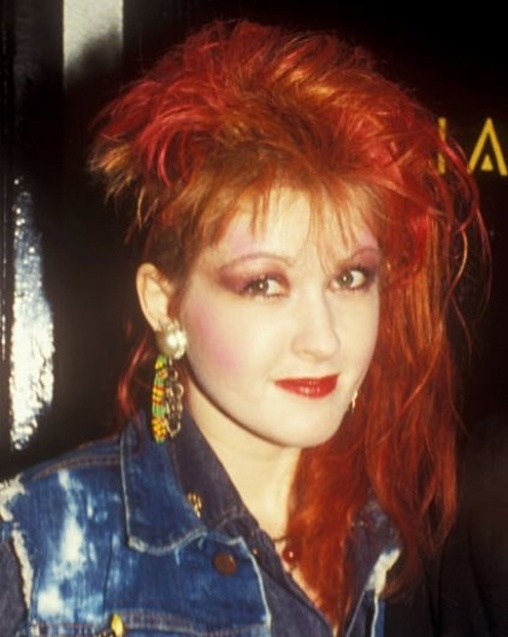 Well, a celebrity who has always inspired me was Cyndi Lauper, besides being an incredibly talented and different woman from so many artists, her extravagant way of dressing her colorful hair has always caught my eye! 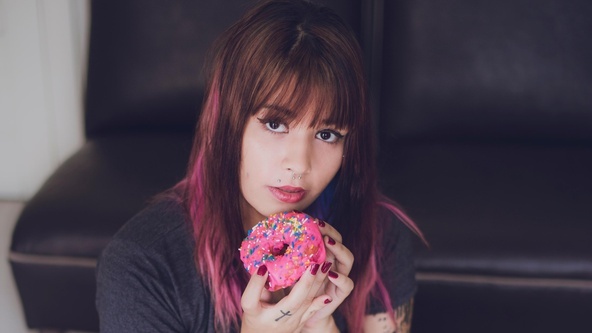 She was my biggest inspiration for having colored hair and being myself, and she's always going to be my inspirational muse. 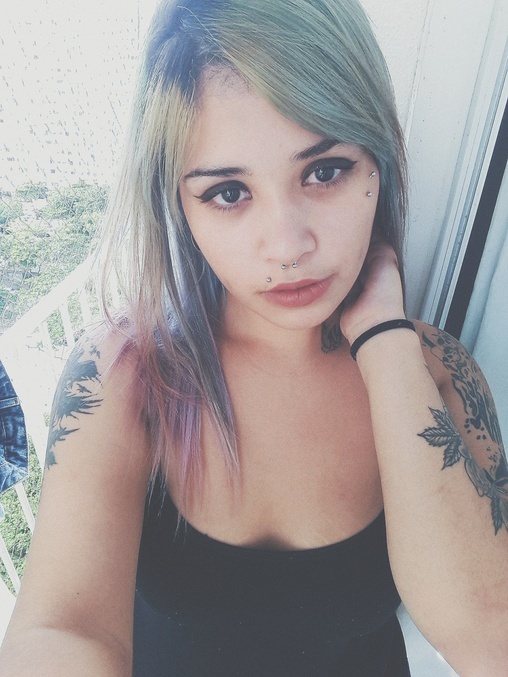 Although now my hair is not colored, soon it will be and this will be incredible again, I miss it colorful. Bloghome: Who is your favorite fictional character and why? Well, on my blog today I decided to share my favorite fictional character with you, in fact I was a bit doubtful about who to choose because I have so many favorites and it was difficult to choose. 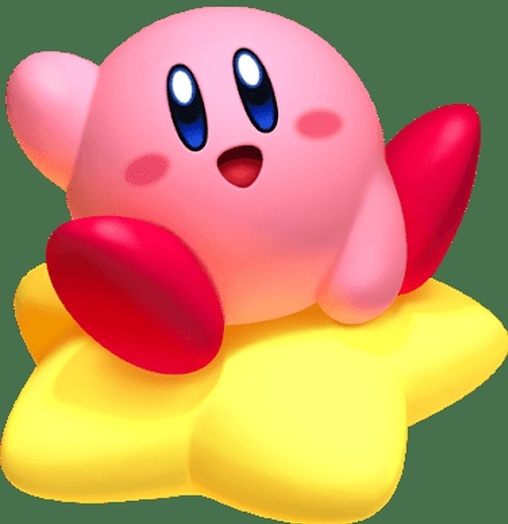 Well, my favorite fictional character is Kirby, I'm in love with this character and his games, it was a character that made me get closer to Nintendo! One of my favorite Kirby games was the Kirby Mass Attack for Nintendo DS!